Grieg's incidental music for Henrik Ibsen's drama “Peer Gynt” contains some of his best-known compositions, such as “Morning mood” and “In the hall of the Mountain King”. 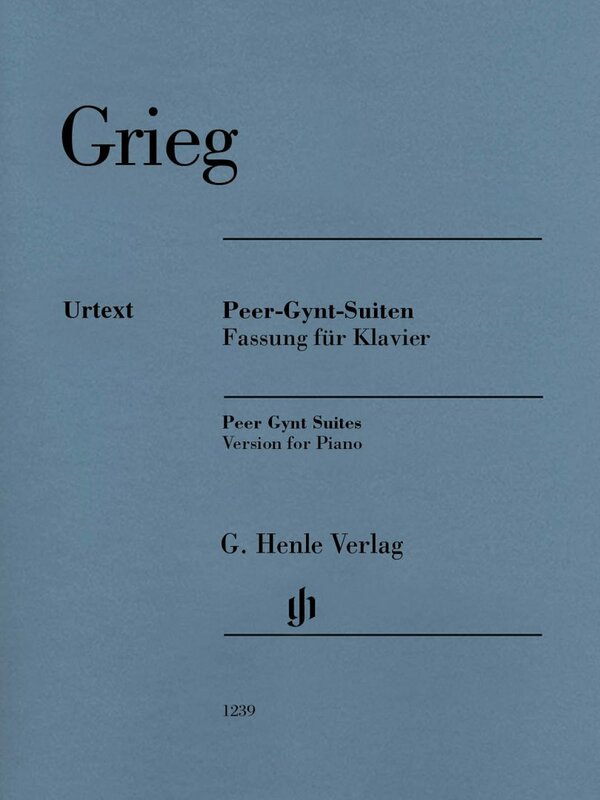 Grieg later extracted the most beautiful pieces to form two orchestral suites and arranged himself these versions for piano solo and piano four-hands. There was a surprise in store for Henle when preparing their Urtext edition. In the autograph and the first print run, the second suite contained another movement, the “Dance of the Mountain King's Daughter”, which Grieg deleted shortly afterwards. This charming dance appears in the appendix to this edition - printed again for the first time in 120 years! 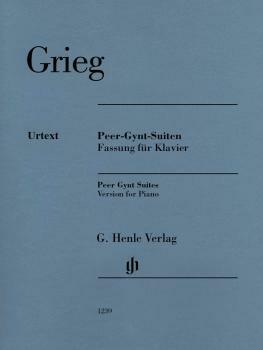 The Norwegian pianist and Grieg expert Einar Steen-Nøkleberg was co-editor for this edition and also provided the new fingerings.